We are a religious community of diverse individuals. We offer reverent services, stimulating learning, social concerns, and a welcoming community. 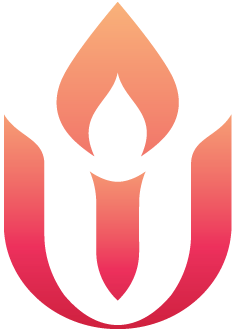 Our fellowship is strengthened as we live the Unitarian Universalist Principles and Purposes. Our Fellowship is a Welcoming Congregation: welcoming to bisexual, gay, lesbian, and transgender persons. Learn more.